Nikon USA has just released a new firmware version 1.30 for Nikon D5 full frame DSLR camera (Amazon/ Adorama/ B&H/ eBay). For more information, see the addenda to the User’s Manual available from the Nikon Download Center (Nikon Download Center > D5 > Manuals > Supplementary Firmware Update Manual). – If Backup or RAW Slot 1 – JPEG Slot 2 was selected for PHOTO SHOOTING MENU > Role played by card in Slot 2 in http server mode, the shutter would sometimes not be released during burst shooting. – Reactivating the standby timer would sometimes fail to re-establish the link between the camera and some makes of mobile router connected via Ethernet cable (Prioritize power saving selected for SETUP MENU > Network > Options > Power saving). The focal length displays for some combinations of lenses and teleconverters may differ from those given above. • The SETUP MENU > Time zone and date > Time zone display now shows only the names of major cities in the currently selected zone. Nikon D5 has two different models: CF version and XQD version. Both are now in stock and shipping. 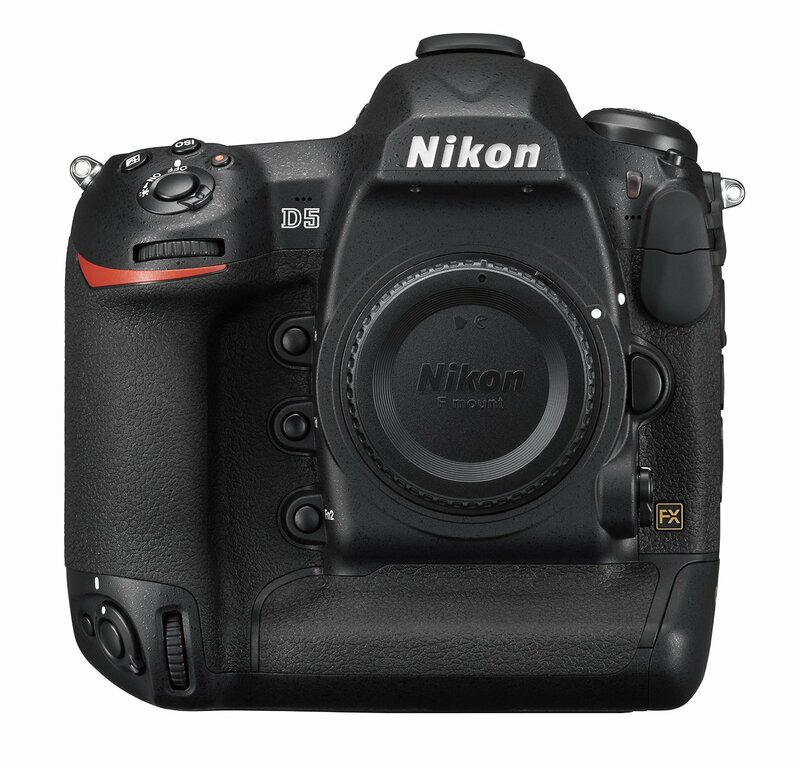 Click Here to download firmware update version 1.30 for Nikon D5.